It’s not hard to fall in love with Sweetworks especially if you’re the one who signs up to bring those sweet treats at potlucks! Even if you’re terrible at decorating a cake, with just a little frosting and Sweetworks candy, you can have a sweet creation that looks fantastic. A few months ago, my then 8 year old and 4 year old created a beautiful floral cake that way. 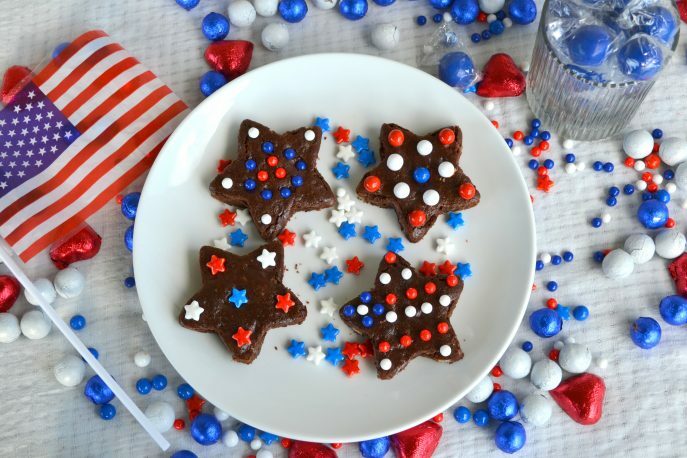 With 4th of July celebrations being chalked out by many, consider the red, white and blue options offered by Sweetworks, not just to decorate those sweet treats but also to hand out to the kids and use as table decor. It’s always such a treat to find a box filled with Sweetworks treats on one’s doorstep. Our local cancer wing at the Children’s Hospital will be thrilled with these goodies. 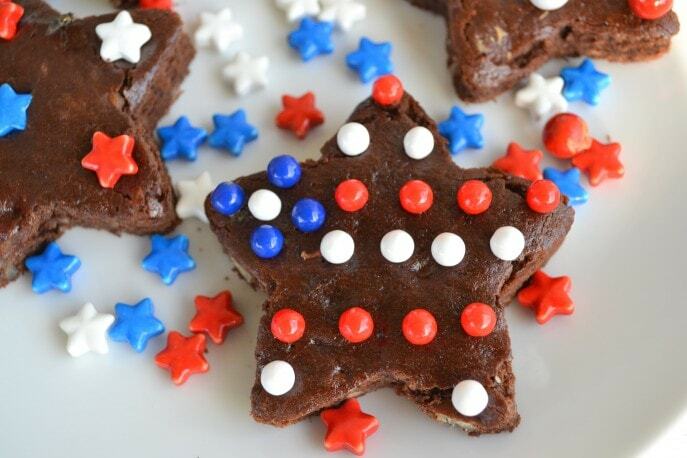 If you’re stumped on what to take to that 4th of July celebration, why don’t you take brownies? You can either choose to make my Easy Brownies recipe or take a healthier route with this Chocolate Walnut Spinach Brownies recipe. 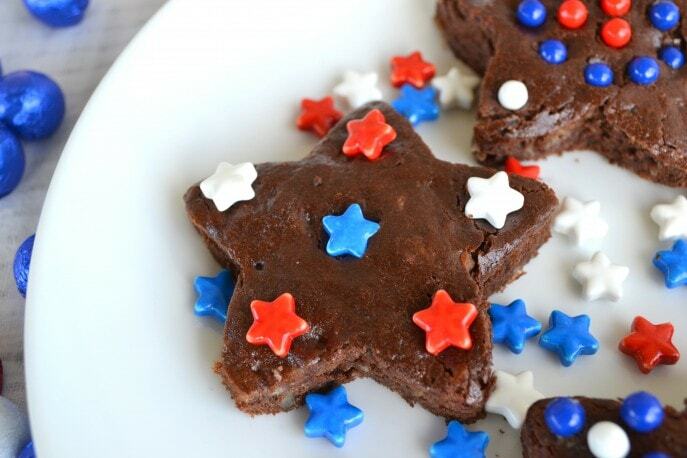 The success of these brownies lies in how creative you want to get with decorating the same! 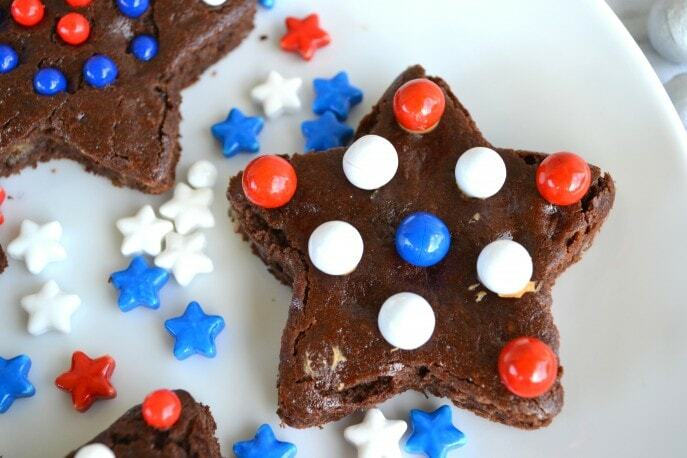 I baked the brownies in a large cake pan and then used my star shaped cookie cutter to cut out star shapes, just to give it a more 4th of July feel. As an alternative, you can make mini brownie bites (use a mini muffin pan) if you would like small bite sized treats. You can choose to frost the top of your brownie completely with regular frosting (or even peanut butter) or just use a dab of frosting to act as a glue to stick a sixlet, pearl or star to your brownie’s surface. 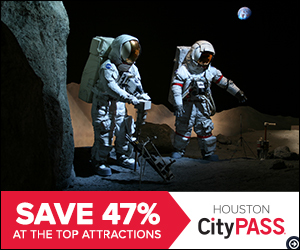 This is also a fun way to get the kids involved at a 4th of July celebration. 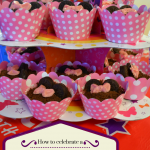 Set up a brownie decorating station and allow the kids to get creative! Looks like a certain little someone sneaked a red sixlet when I was not looking! Irrespective of the route you take, the end result will be awesome. Sweetworks candy really is a no-fail decorating secret most people don’t know about! How would you like to win $50 worth of Sweetworks candy? You can win a $50 selection of Patriotic Sweetworks candy including celebrations pearls, sixlets and gumballs in this Sweetworks sponsored giveaway. Please use the Giveaway Tools form provided below to be eligible for this Mommy Snippets giveaway. 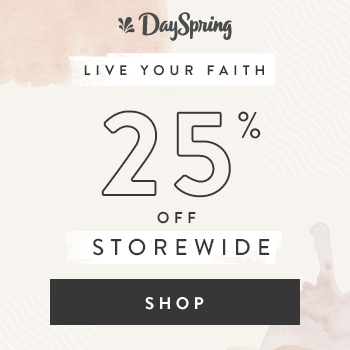 Want some more great news? 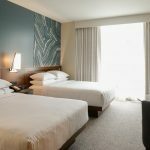 You can win a similar package on the blogs featured below. Plus you get the chance to check out their lovely cakes too. Woohoo! How to celebrate a #DisneySide birthday party at a Party Place. Gumballs Filled With Nerds® (850 ct) because they are delish. I would use Sexlets as my Grandmother use to give me those when I was a little girl. Keeping my fingers crossed that I win. I would put the Red, White and Blue Mix Stars Sweet Shapes on top of some white cupcakes with buttercream swirled frosting. Why…because…yum. Who doesn’t like cupcakes? I’d love to get the Ovation® Milk Pumpkin Spice Break-A-Part because I think they’d look awesome on my pumpkin cheesecake! I would use the sixlets because I love them and they are fun to decorate cupcake with. Thanks for the chance. I’d get the Individually Wrapped Apple Red 1″ Gumballs, because my kids would love them. I love the sixlets as they are tasty and can be used to decorate just about anything. Thank you! 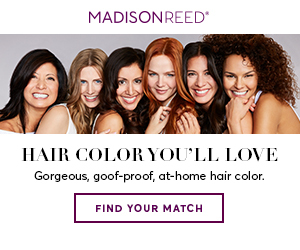 I would use the Sixlets they come in so many great colors and taste great too! I love the Nitwitz Fruit Shapes Candy because they are colorful and YUMMY! I’d like the Red, White & Blue Mix Sixlets® Peg Pouch because everyone loves sixlets. Mom always put chocolate candies on cupcakes she made, so this would be fantastic. I like the gumballs because they come in different colors and go with different decors. I love your brownie decorations. That is a great idea. 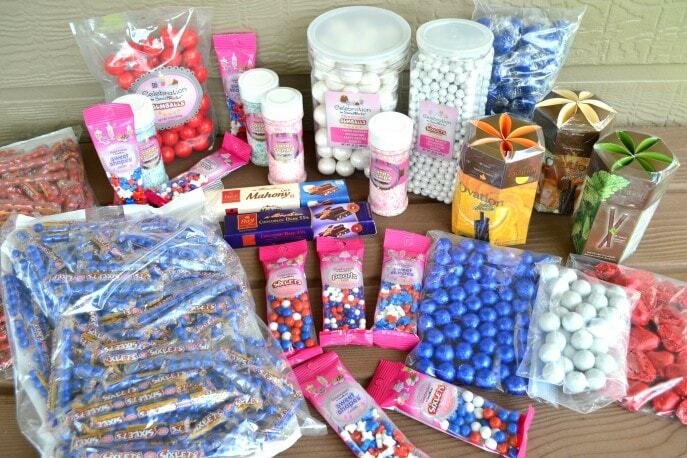 I would like the Sixlets and pearls in red, white, and blue for cupcake decorations. SUCH a great idea! I love the star shape, too. It really adds a pop of patriotism that a square wouldn’t give. The Halloween Mix Sixlets® (2lb Bag) would be great for cupcakes I’ll be making for Halloween this year. I like the color combination and they’d be an added festive touch. Thanks. i would use Sixlets in chocolate chip cookies. The candy crumbles would be great to decorate any kind os cookie or cake! Gumballs filled with nerds…OMG heaven! I would like to use the Red & White Candy Crumble™ Jar b/c it looks cool! I would love to have Nerd’s. Lot’s and Lot’s of the Nerds. I’d use Red, White and Blue Mix Stars Sweet Shapes to decorate 4th of July cupcakes. 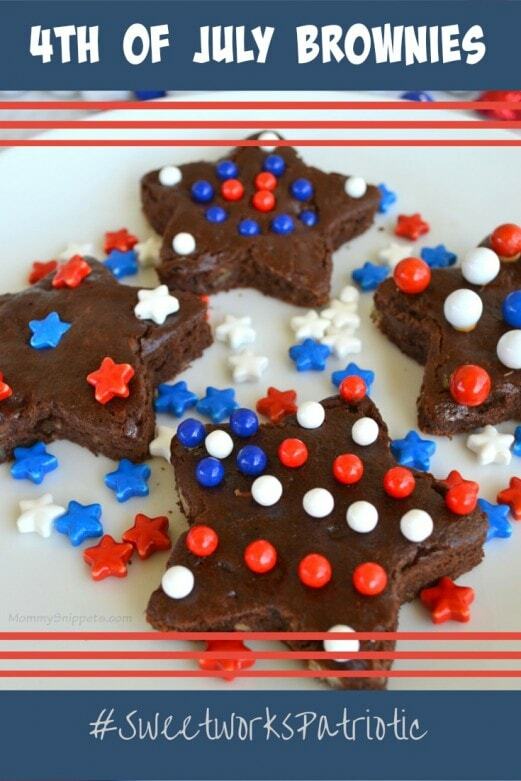 The Red, White and Blue Mix Stars Sweet Shapes would be cute decorating cookies or yummy brownies. I would use the Celebration by SweetWorks candy for my holiday decorating because they are so colorful and look yummy. I would definitely use Sixlets because they are so good and they have so many wonderful colors to decorate with. I love the Red, White and Blue Mix Stars Sweet Shapes! They are so cute! I would buy Bubble King Assorted Gumballs (1430 ct.) because my dad has an antique candy machine. Red, White and Blue Mix Stars Sweet Shapes because they would look great on our holiday treats and I know my boys would love them. Sixlets because they are awesome! I’d want to use the Niagara Dinosaur surprise chocolate eggs! I’m already planning a Jurassic World theme party that would be fantastic for that! I’d like to use Sixlets because they taste good & they’re little enough to use on cookies or cupcakes. I would love to use sixlets and gumballs to decorate my 4th of July treats. I have loved sixlets since I was a kid. I’d also like to try the Niagra chocolates. I would like to make an ice cream cake, decorated with the Tie Dye Mix Sixlets® (2lb Bag) for my boyfriend’s birthday. He would love it! I would love to use sixlets they were my favorite chocolate growing up i remember getting them in my halloween basket and eating them first! The Nerd Gumballs would be awesome party favors for birthdays! I’d like to use the Oakleaf stars and blue candy crumble for cupcake toppings and slushies. SIXLETS WERE ONE OF MY FAVORITE PENNY CANDY CHOICES. YES WE HAD CANDY FOR A PENNY WHEN I WAS YOUNG. I commented on I need my socks! post. I use sixlets quite a bit for cupcake decorations. I like the Sixlets® because of the colors. You can use for all occasions. Sixlets for a little added flavor to brownies and cookies. Id use the Blue Powder Candy Crumble and the red and blue Sixlets because the candy crumble would be on top of cup cakes and sixlets in a bowl so it would look festive and tasty. I would like to decorate with Sixlets. I would like the sixlets because they are so fun to decorate cakes and cupcakes with. I really love the color blend of the Princess Mix Pearls. The royal blue Sixlets. I could use them as a base on the cake with little white stars on top! I would use the Gumballs filled with Nerds. They are fun and colorful, plus my kids love Nerds! I would love all these sweets and decor to use for my Son’s second birthday, he turns 2 at 4:47 am on 4th of July 2015. 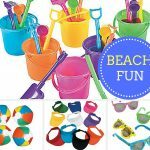 All the kids and parents too would love these goodies! The red gumballs would be fun. The Sixlets have been my favorite candy forever. They are even fun to eat. I’d love to use the Ovation Mint Sticks. They are quite universal. They could be used whole as they are, broken in half or quartered to make other types of decorations, or even crumbled as a topping (or even snacked on in between). I think they’d be perfect! Also, those brownies up there look delicious! I would love to use the Shimmer Silver Stars Sweet Shapes Peg Bag for holiday decorating. I think they would be perfect for Forth of July. I would put the Red, White and Blue Mix Stars Sweet Shapes on top of some white cupcakes for the Fourth of July. I would choose sixlets because they are my favorite candy. I would like to use sixlets to decorate cookies for the Fourth of July. I think the Red, White and Blue Mix Stars Sweet Shapes are so cool.. I’d use them on cupcakes for a party! It all looks fun! 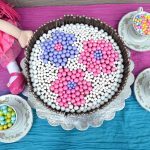 My 17 year old has a birthday next month…I’d like to use the Pastel Mix Flowers Sweet Shapes™ (2lb Bag)! I would get the banana flavored nitwitz. I’d use them to create faux banana splitz. I would use hte red, white, and blue Sixlets for my holiday desserts. My family loves them! I’d love to work with sixlets. They are small enough for little eaters and taste great! I would most love the Sixlets because I feel like my kiddo’s and I would have the most fun decorating with them! I’d like the Princess Mix Sixlets for my freind’s baby shower. I would like to decorate with the sixlets and the gumballs as they are so colorful. I would love to use sixlets because I remember this candy from when I was little and would love to have my daughter experience this. I would like to use the Red/Shimmer™ White Mix Sixlets® Jar. 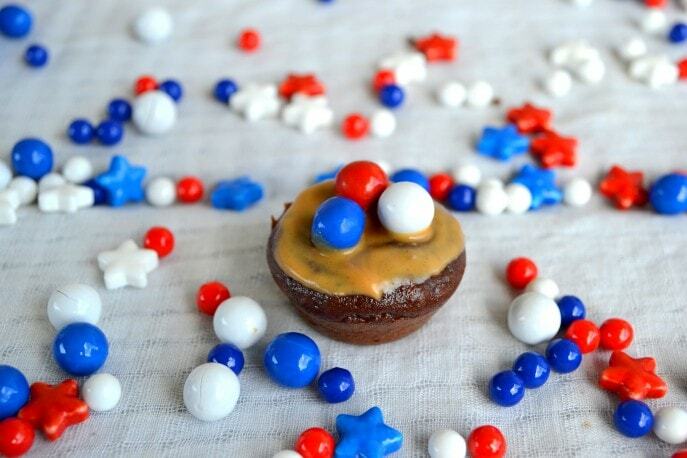 They would be a great addition to my independence day cupcakes I make each year. I would use the Mixed star shaped sixlets and the shimmer. My grand daughter to decorate our cakes and cupcakes. She does such a great job. I would use the red, white and blue sweet stars by putting them in fancy jars as a decoration for my 4th of July bbq. I would love to decorate with the Sixlets® Christmas Canes. They would be perfect for holiday baked goods. Sugar cookies and Ginger Bread Houses come to mind! I would use the Red, White and Blue Mix Stars Sweet Shapes™ (2lb Bag) for my granddaughter’s birthday party – she will be 1 on the 4th of July!! I would use the Red, White and Blue Mix Stars Sweet Shapes and make a cupcakes decorated with them because my daughter and I love to bake together! I would use the tie dye sixlets to make a booming display of fireworks on my cake. I really like Sixlets so I would definitely use those in my decorating. I love your brownies, by the way!! I’d like to use the 1″ gumballs, red, white & blue to fill a clear vase with and then add old fashioned candy sticks and suckers for a bouquet. I would use the red, white, and blue Sixlets for holiday baking. My family loves them! I like chocolate and love the chocolate cross. But since it is the 4th of July I would pick the red, white and blue stars because they are our country’s colors. I liked the Niagara Chocolates the most because I am a sucker for any chocolate. My kids would love the Nerds filled gumballs!! We love red white & blue we are proud americans would so love to have these amazing items. The Sixlets are the easiest thing to use for any party decoration. They are delicious and the patriotic colors mean they would look awesome on some cupcakes! I also like the patriotic colored gumballs and could see putting them in beautiful glasses around the house. 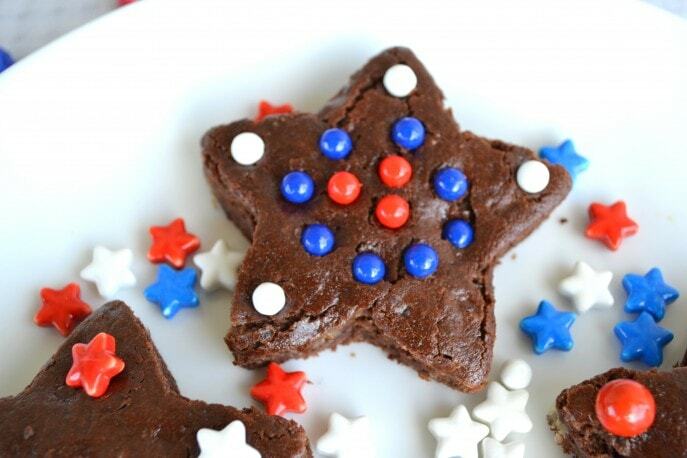 Would love the red, white & blue stars…perfect for the 4th of July! !